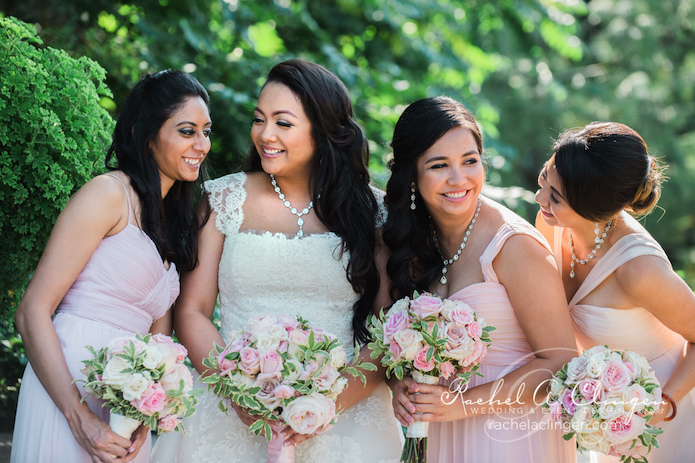 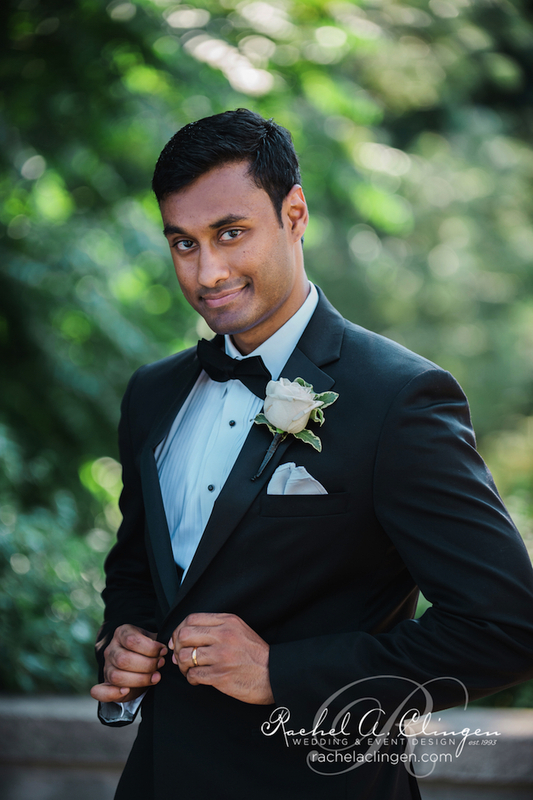 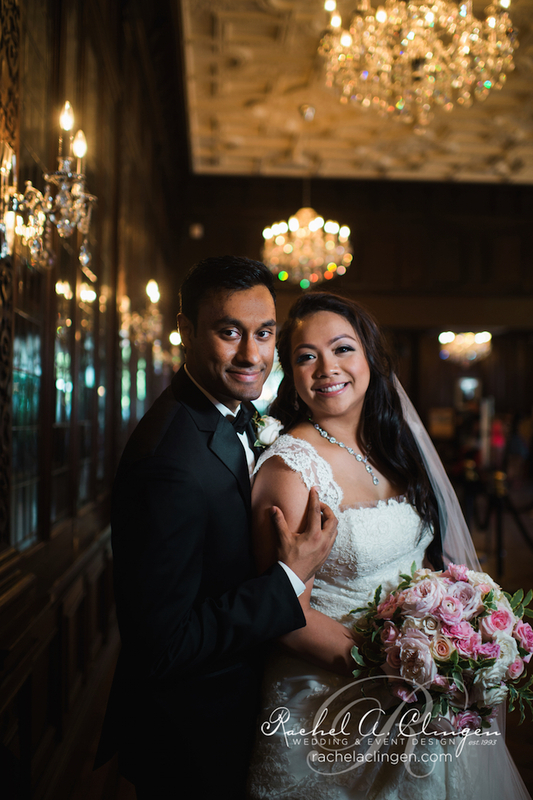 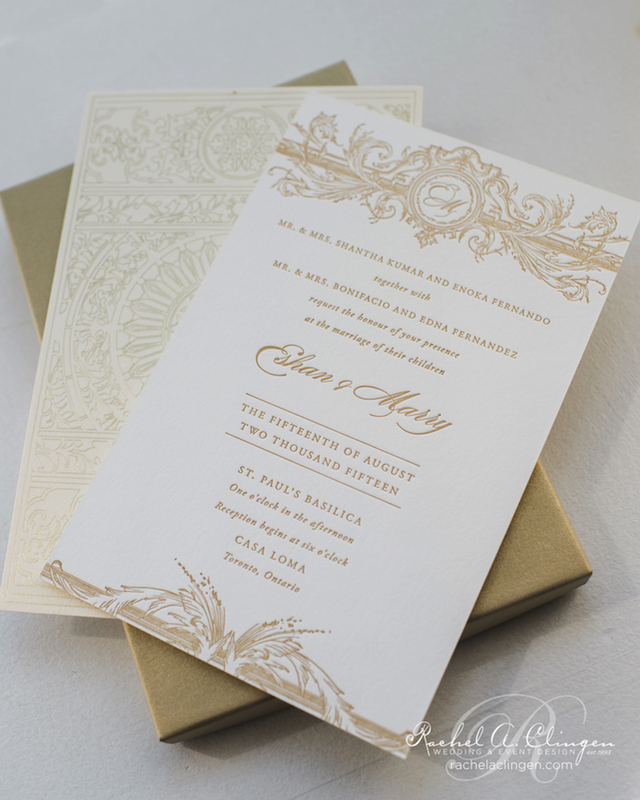 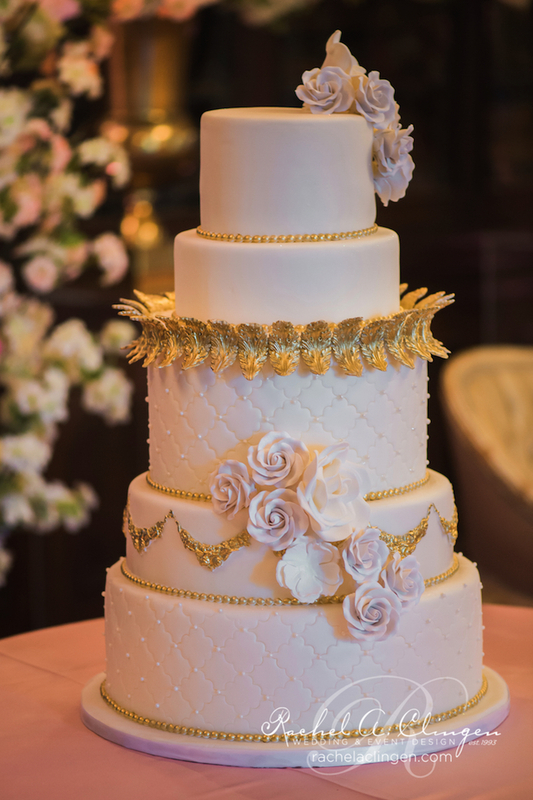 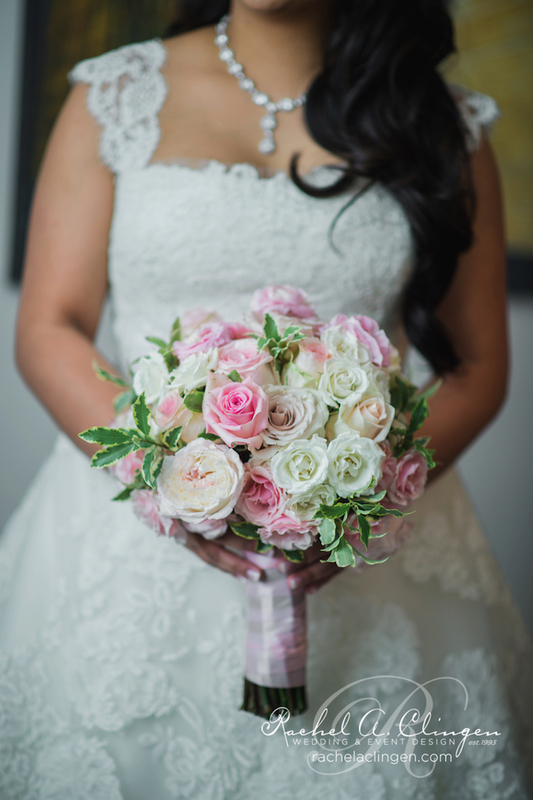 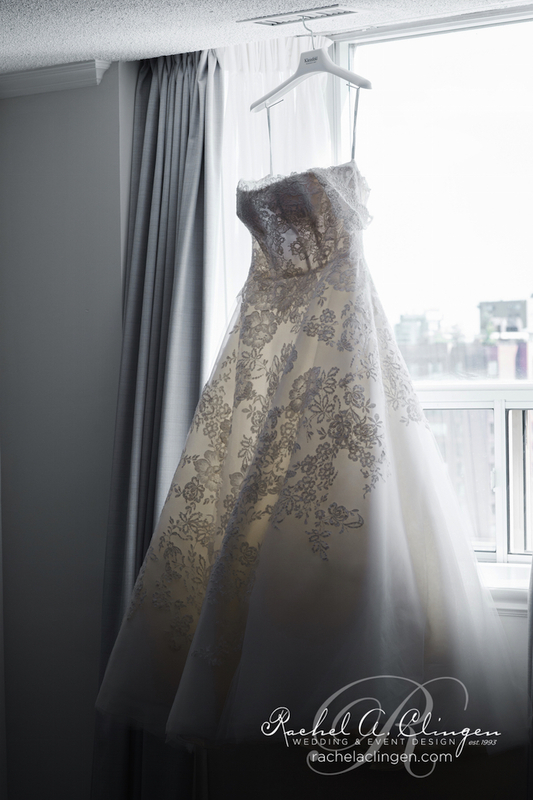 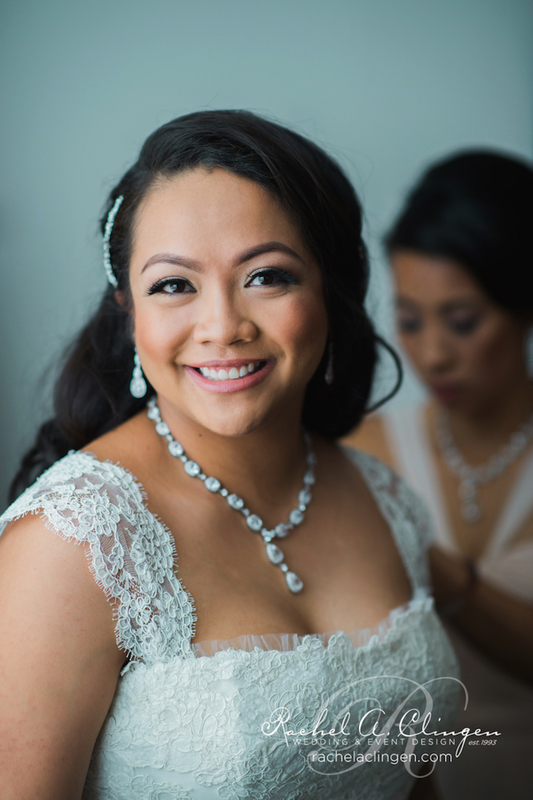 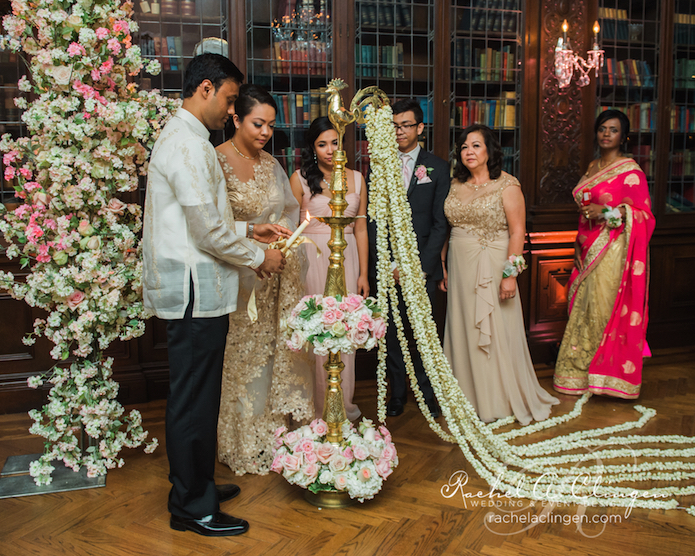 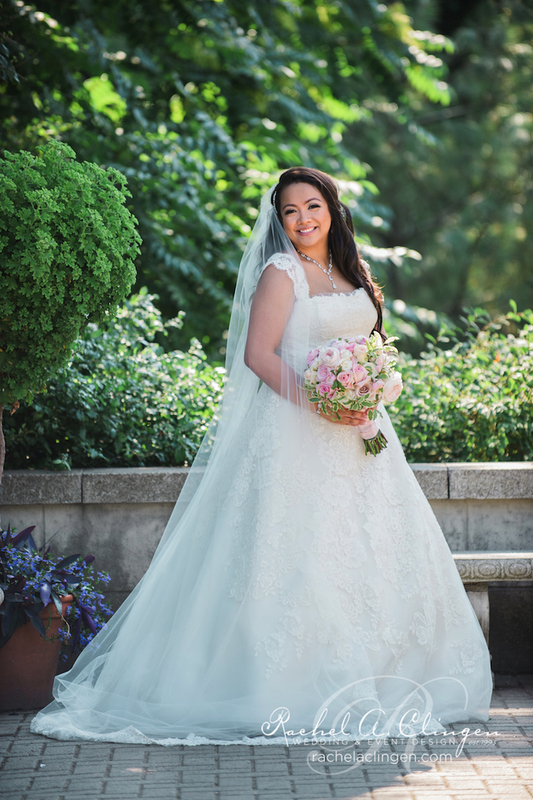 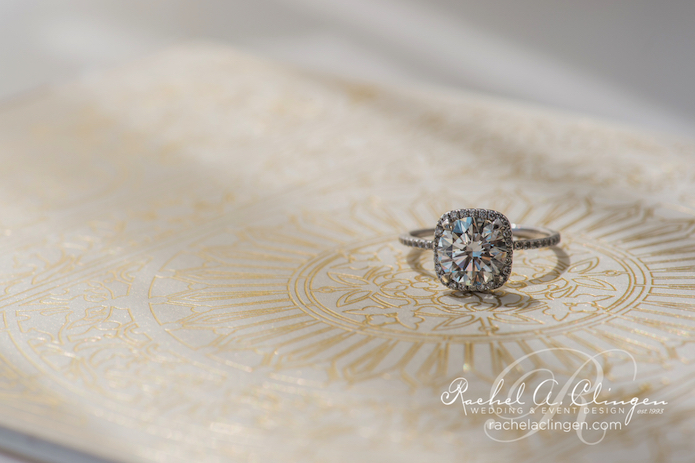 We always love designing weddings at Casa Loma, and Marry and Eshan’s beautiful wedding was no exception! 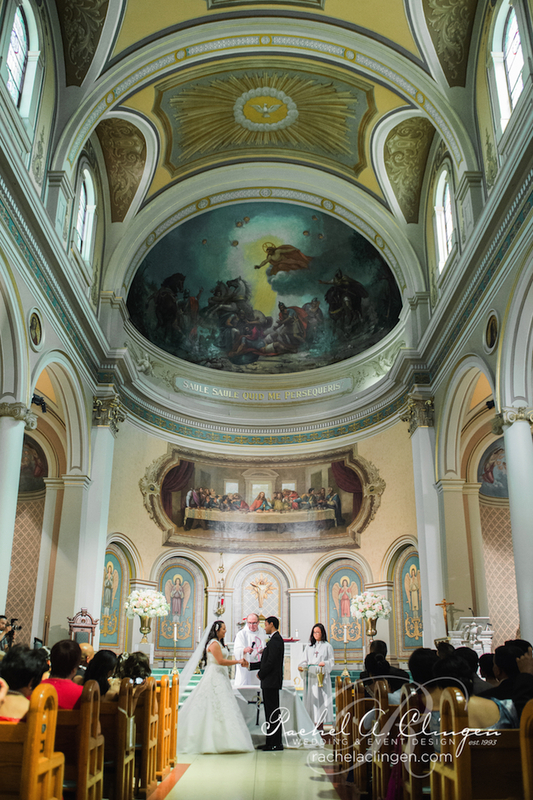 After a traditional ceremony at Toronto’s historic St. Pauls Basilica guests were welcomed to the castle for an enchanted evening filled with love. 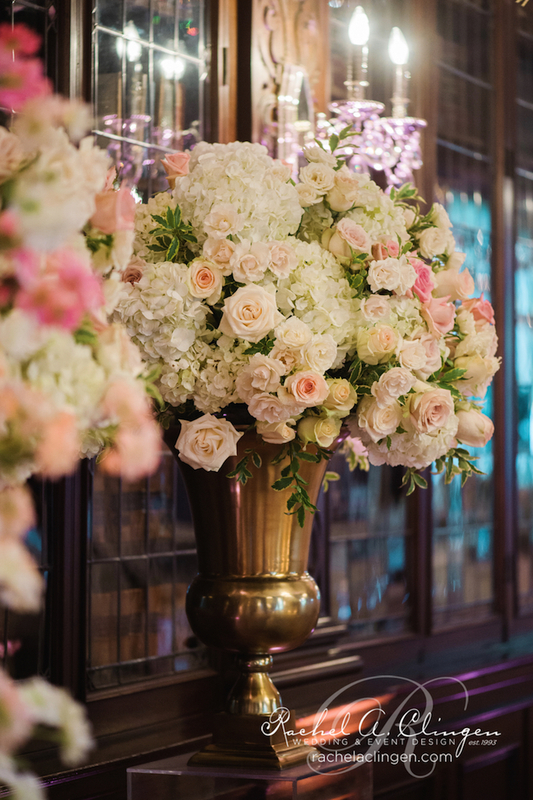 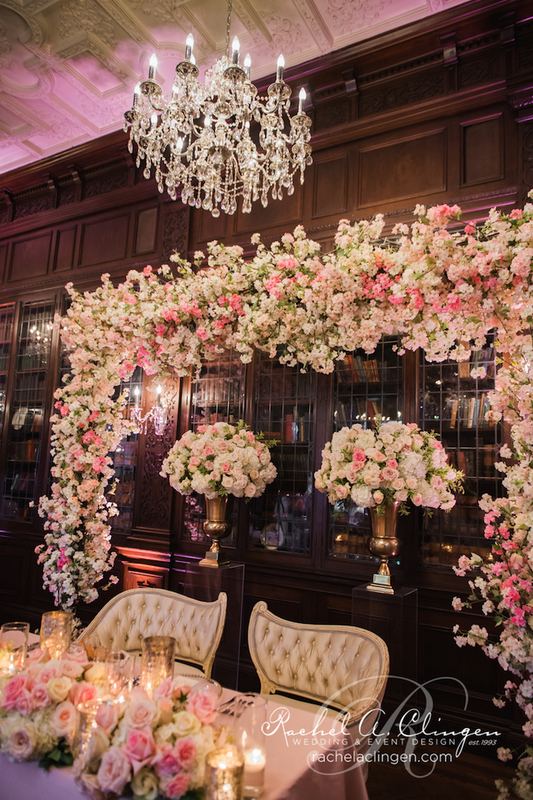 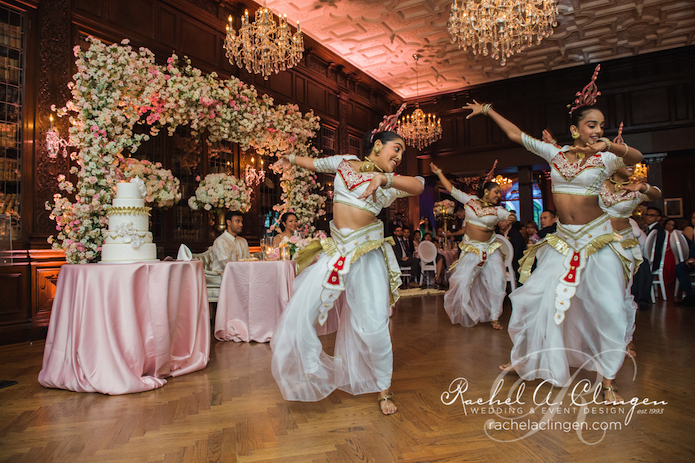 The decor was a beautiful blend of lush pink and cream fresh flowers including a show stopper cherry blossom archway designed by our team. 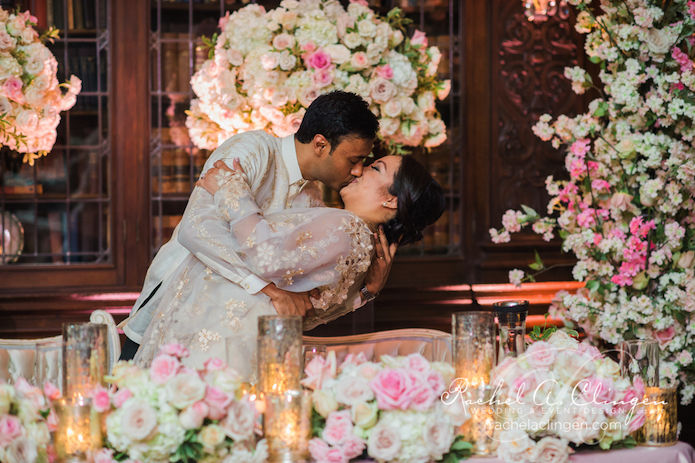 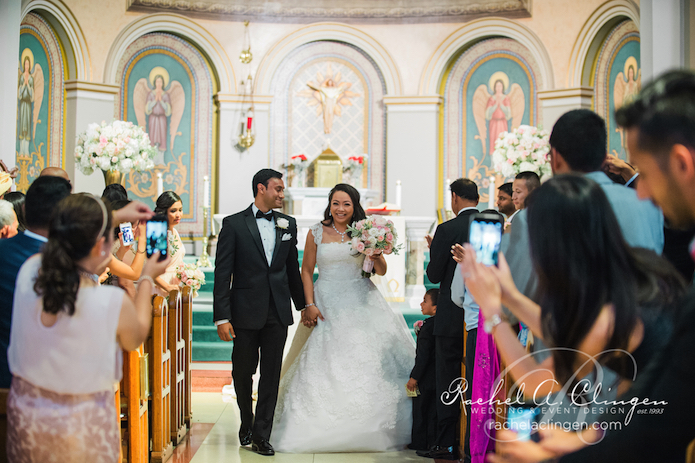 Eshan and Marry tied the knot after ten years of dating and a romantic engagement in Paris! 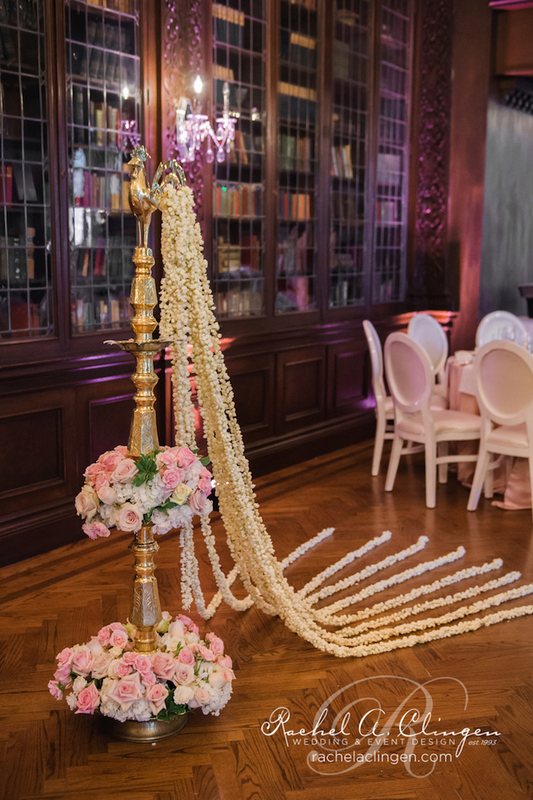 The wedding was a gorgeous blend of the couples rich cultures a customary Sri Lankan oil lamp we prettied up with beautiful strands of Jasmine. 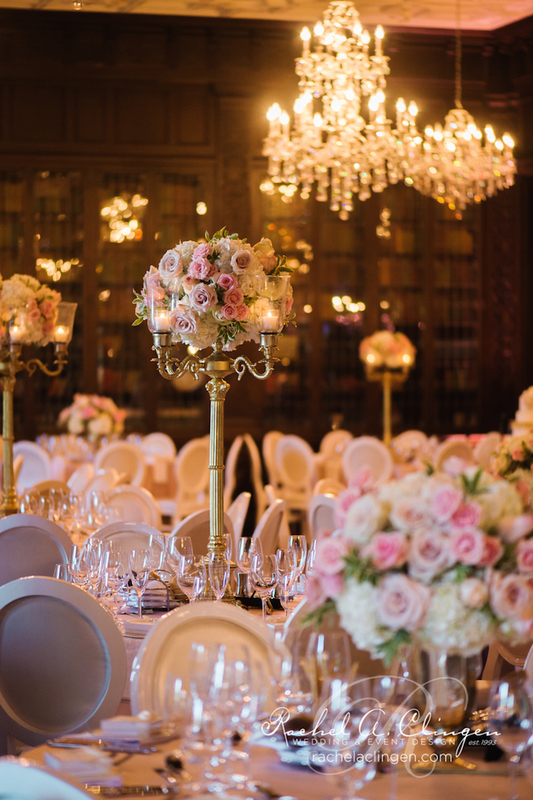 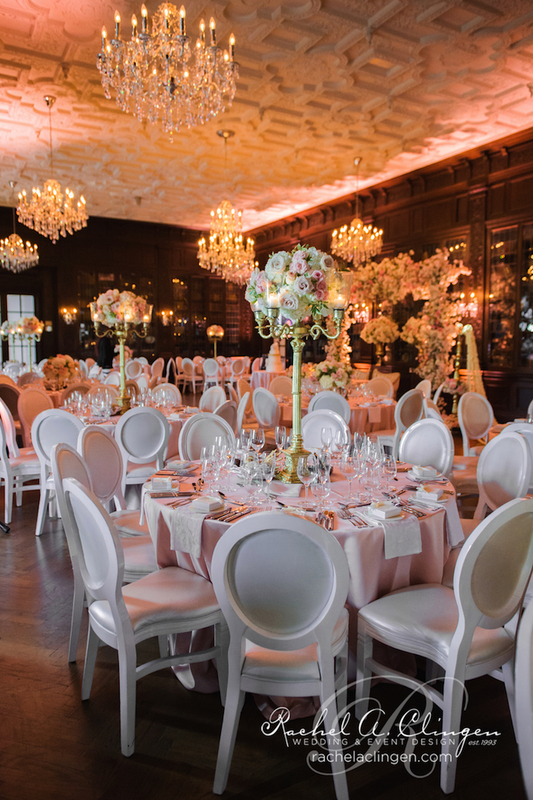 The library at Casa Loma was transformed with our vintage gold candelabras and sparkled with candle light. 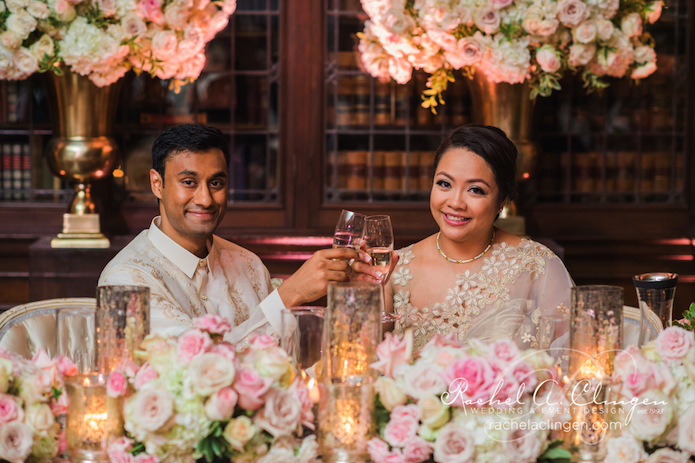 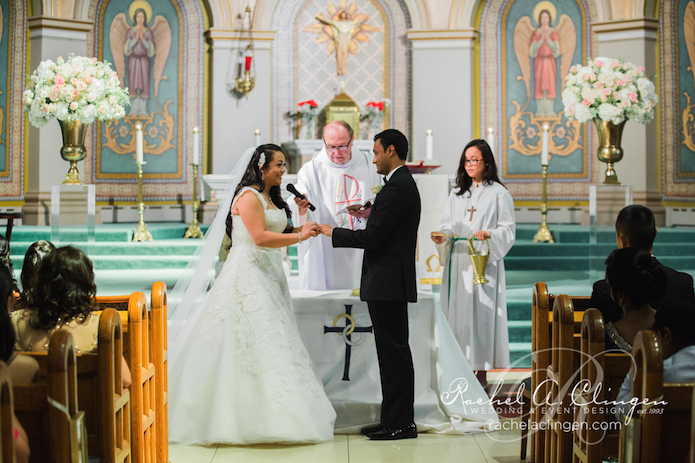 Congratulations to our wonderful couple! 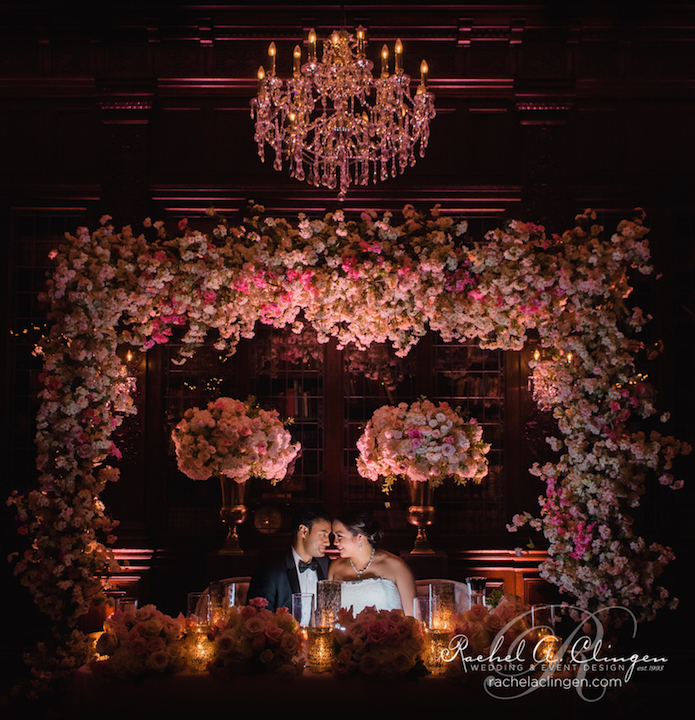 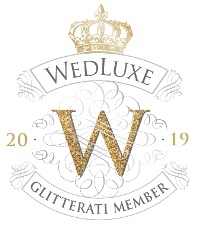 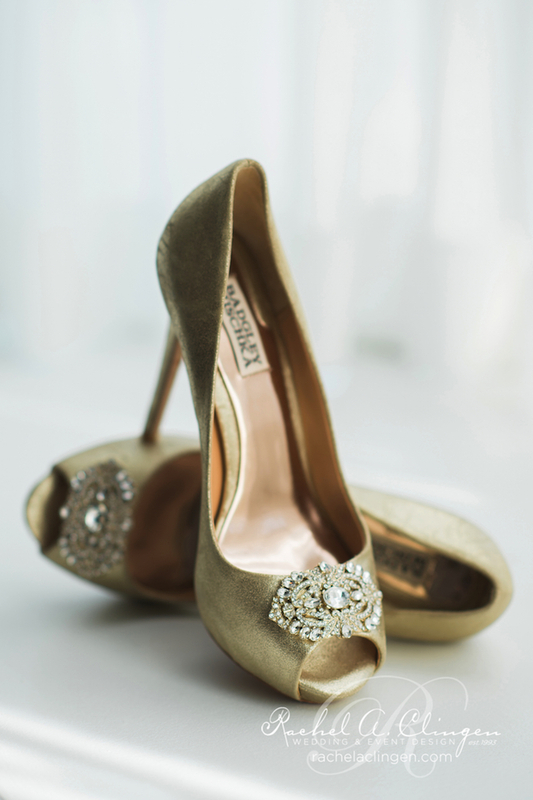 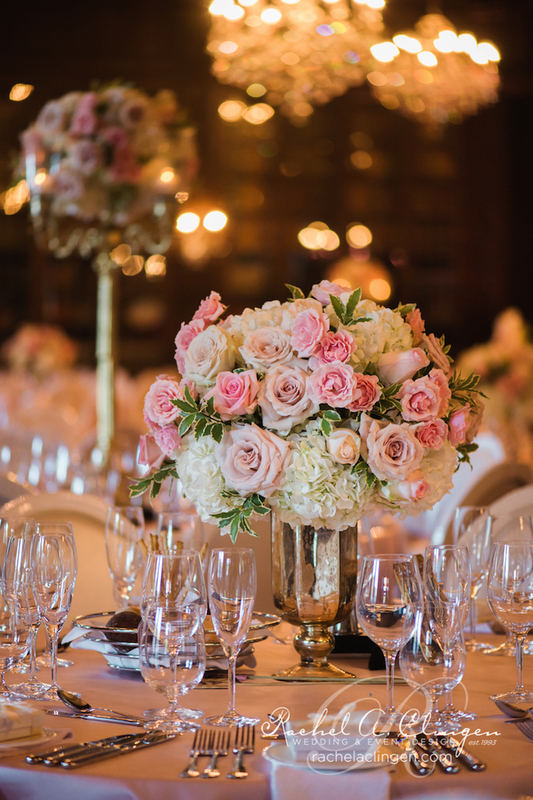 Special thanks and much love to Lisa Mark Photography for sharing her beautiful images with us and to Wedluxe for featuring this lovely wedding on their blog!